Tory Lanez isn't easing his foot off of the pedal just yet. The Toronto rapper had a hell of a run in 2018 with the release of Memories Don't Die and Love Me Now? He's promised a few projects for his fans from his Latin project which we've yet to receive but now, he comes through with his latest project, International Fargo. Tory Lanez is one of the most versatile rappers in the game thus far. He could work with legends such as Fabolous and 50 Cent and just as easily work with the likes of Trippie Redd. 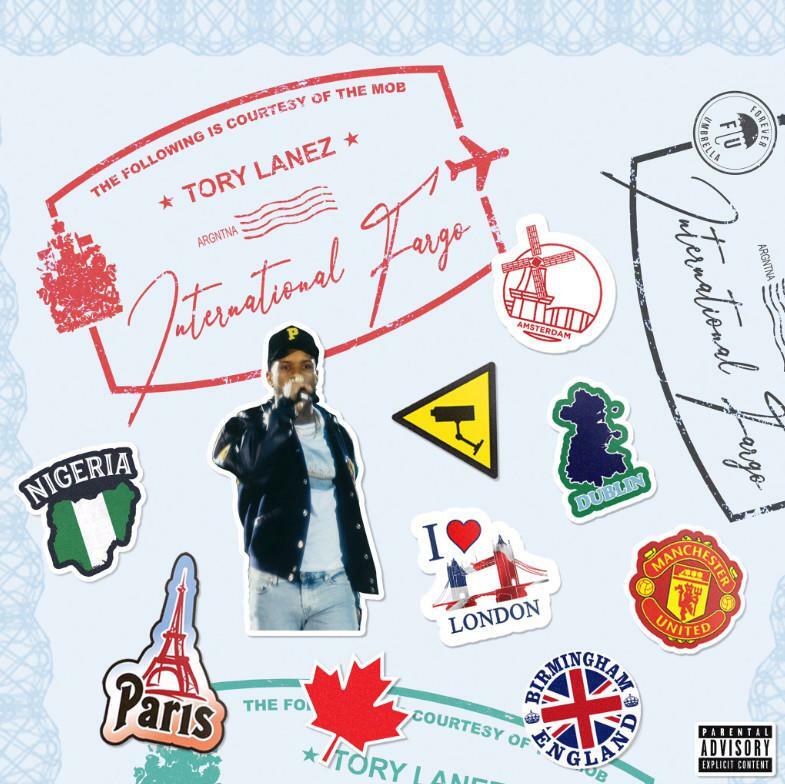 On his new project, International Fargo, Tory Lanez showcases his ability to work with international sounds and still sound like he's in his comfort zone. International Fargo finds Tory remixng some of the hottest tracks in international markets. Tory remixes hit singles from Koffee, Davido, and Aya Nakumura on the project. Additionally, Tory nabs his new signee, Melii, for "SOCO."